FRAMOS announced that is has secured a partnership with SONY to be their North American Stocking Distributor of Consumer Imaging Sensors. 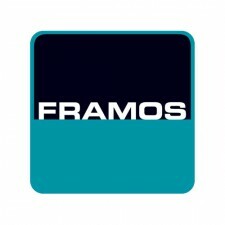 Ottawa, Canada, November 7, 2016	(Newswire.com) - FRAMOS, the world leader in imaging, announced today that is has secured a partnership with SONY to be their North American Stocking Distributor of Consumer Imaging Sensors. 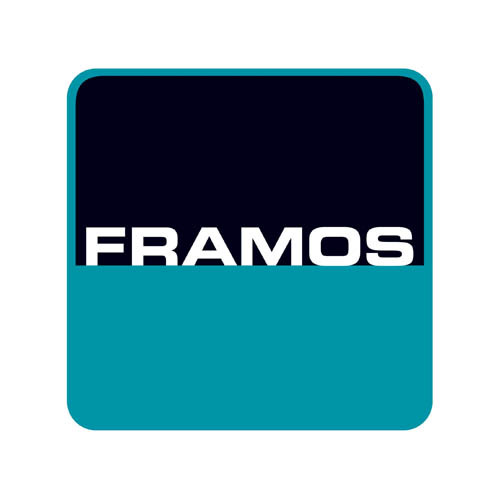 Under this agreement, FRAMOS will offer both packaged and bare die SONY Consumer Imaging Sensors for consumer application portfolios to its North American network of imaging clients, OEMs and camera manufacturers. The addition of these sensors to the FRAMOS portfolio of products, will enable them to assist companies and OEM’s that are looking to deploy consumer imaging sensors and need local support, removing the reliance on traditional Asian consumer market channels. Establishing this agreement with SONY North America strengthens the FRAMOS portfolio and establishes the company as a leader in the global Imaging market while offering local and timely support at all levels. Sebastien Dignard, President of FRAMOS Technologies explains, "Framos' unique business approach of Sensors to Systems not only enables clients who integrate Imaging to shorten their design cycles and reduce design risks, but also offers a variety of business conditions that one can expect from a large international Distributor. We are very proud to grow with Sony and its Semiconductor and Sensor division with the addition of the Consumer Imaging Sensors offering. We believe that easy access to world leading sensors such as the IMX177, IMX277, IMX377 and IMX477 will be popular with clients in all consumer based verticals." SONY Consumer Imaging Sensors are the leading products in the consumer imaging sensor market. The IMX377 and IMX317 both offer MIPI interfaces which reduce development cycles and overall design complexity providing fewer obstacles and lower costs when deploying new products. Consumer packaged sensors come in a large range of sizes from 4/3” to the smaller 1/3.6” form factor. To keep pace with the rapid rate of innovation in the industry, the IMX317 has combined the powers of Exmor R technology, MIPI and 60fps 4K resolutions. With over 35 years of experience, FRAMOS is in tune with today’s imaging customer requirements and positioned to help its client innovate and remain competitive in a diverse Machine Vision market. As a global imaging partner, FRAMOS is able to support its customers with a broad service portfolio that ranges from sensors to solutions. About FRAMOS Technologies: Founded in 1981 in Munich/Germany, FRAMOS is the leading global imaging specialist and provider of imaging components and imaging systems. Offering a full product portfolio from image sensors to systems, FRAMOS assists customers with image sensor selection through to camera customization and full turn-key designs. Strong brands combined with excellent technical support allow our customers to shorten their time-to-market. FRAMOS is the leading global imaging specialist providing an extensive portfolio of imaging components, technical consulting, support and engineering services to assist with sensor selection through to camera customization and full turn-key designs.